Do you have brain fog, difficulties with memory or can’t focus? 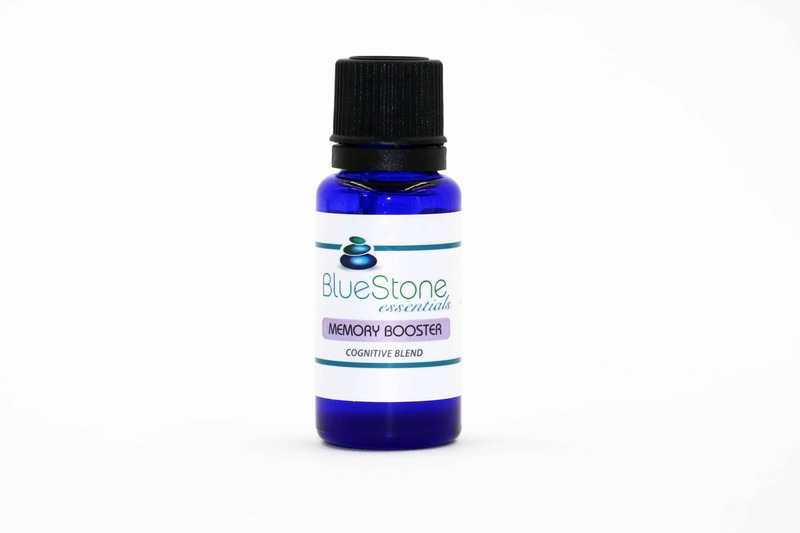 Memory Booster is a synergistically balanced blend of therapeutic grade essential oils designed to promote focus, concentration, stimulate cognitive activity, reduce stress and improve memory. 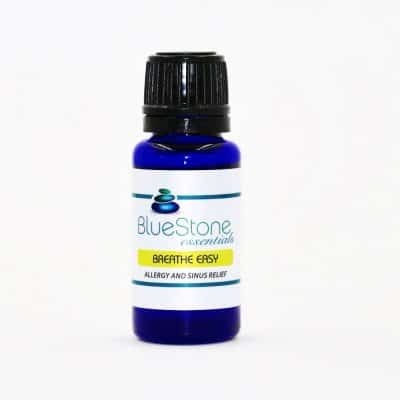 It is a blend of Rosemary, Basil, Geranium, Juniper Berry and Peppermint. Memory Booster has a nice aromatic scent that is light, herby, and floral with a boost of Peppermint. It’s very cool, uplifting and refreshing. Rosemary – Considered an excellent choice for treating constipation, dandruff, eczema, dermatitis, Dementia, Alzheimers, stress, anxiety, to clear mucus and phlegm from the respiratory tract, as an anti-inflammatory is often used to treat achy joints, pain reliever. Basil – Relieves itching from insect bites, stress reducer, clears the mind, promotes concentration, eases headaches and migraines, lifts depression and anxiety, antiseptic, minimizes uric acid in the blood, treats respiratory problems such as bronchitis, cold and influenza, excellent for relieving aches and pains. Geranium – Antiseptic, used to treat conditions of the skin such as eczema, ulcers, dermatitis, bruises, minor burns and acne, great as a detoxifier, balances hormones, is uplifting bringing peace and calm, relieving stress and anxiety. Juniper Berry – Strong anti-inflammatory and is used to reduce symptoms of arthritis, rheumatism, muscles aches and joint pain, effective mouthwash, a tonic for the digestive system and liver, calming properties and helps reduce symptoms of irritability, anxiety, restlessness, insomnia and depression. Peppermint – Has been long known for its digestive properties and is often used to ease IBS (irritable bowel syndrome). It is anti-viral, anti-bacterial, eases headaches and mental fatigue. Ultrasonic diffuser – Add 2 to 3 drops to a diffuser and place next to the bed during sleep or in your work environment. Massage onto the temples and wrists, inhale directly from the bottle for a boost. Cotton Ball – Add several drops to a cotton ball and place in a small glass dish or bottle and keep close at hand and inhale the vapors as needed. 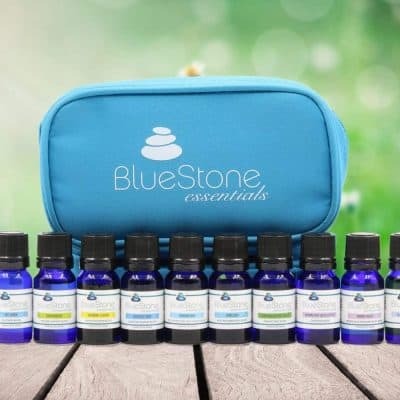 Enhance Your Shower or Bath – Add several drops of Memory Booster to your favorite carrier oil and rub into your skin before getting into the shower or bath. This enables the oils to be absorbed and work their way into the bloodstream. 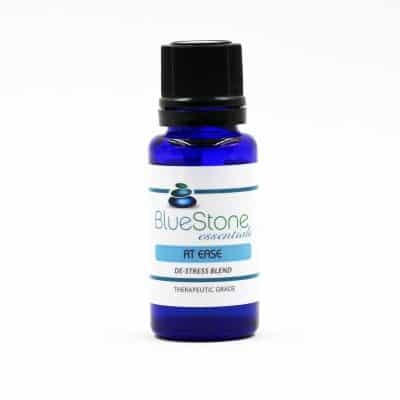 The heat of the water encourages the essential oil vapors to rise, allowing you to inhale the aromas more easily and thus creating a dual application. Diffuse in your car diffuser. Add a few drops to the palms of your hands and inhale. Take Memory Booster with you on the go in your Roller Bottle. Dab onto insect bites to relieve itching. Having had issues as a result of several concussions within the context of memory loss, concentration and more; a friend, familiar with a new product on the market, recommended I try something called Memory Booster. Six months or so have passed since dispensing for the first time; I have grown accustomed to turning on my diffuser first thing in the morning w/my coffee and inhaling Memory Booster as it filters through my room … the fragrance is complex and thoughtful and one that has become a daily’necessity’. My thought processes have indeed become notably more functional and to this, I am deeply grateful for the creation of ‘Memory Booster’.